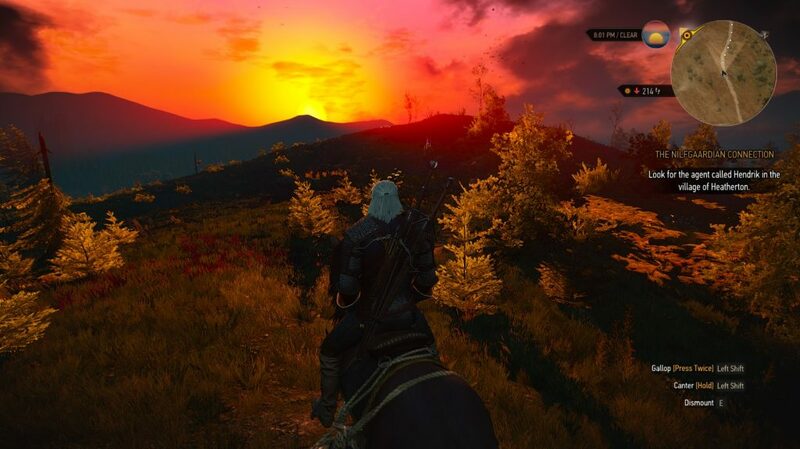 I was a bit late to the Witcher 3 party. I’ve owned the game in my expansive (5 figure count) steam library for some time, but just never played it. I saw the praises, I saw the awards, I saw the review scores… but for some reason nothing ever made me feel compelled to play. Then, this summer, I took the plunge. I know you’ve probably read a million reviews, or played the game yourself. Still, I want to write my thoughts down, if anything, for myself. I understand the praise now, I truly do. I play a lot of games… a lot. Yet nothing compares to this experience. I truly feel, without any hyperbole, that this game was the best game I have ever played. Few of the games mechanics or systems felt like they were without thought or careful design as well. The one complaint I had was, quite frankly, that I’m a busy person and I don’t have time to devote to “busy work” within a game like I used to. Because of that I loaded up a few basic mods to make my life easier… I removed the rather restrictive weight limits and enabled the ability to fast travel from anywhere, not just a sign post. That was pretty much about it, other than graphics tweaks however. The scenery and views were amazing, I caught myself framing perfect shots for my collection just because. (having a beefy enough system to run the game at max helps with this!) The world is so open and fluid that it was a genuine treat sitting on top of a fortress on a mountainside, looking miles off in the distance, across the water at times, and seeing buildings and towns far away that I knew I could just walk right on over to any time I want. The characters were endearing, well fleshed out, and quite personable. 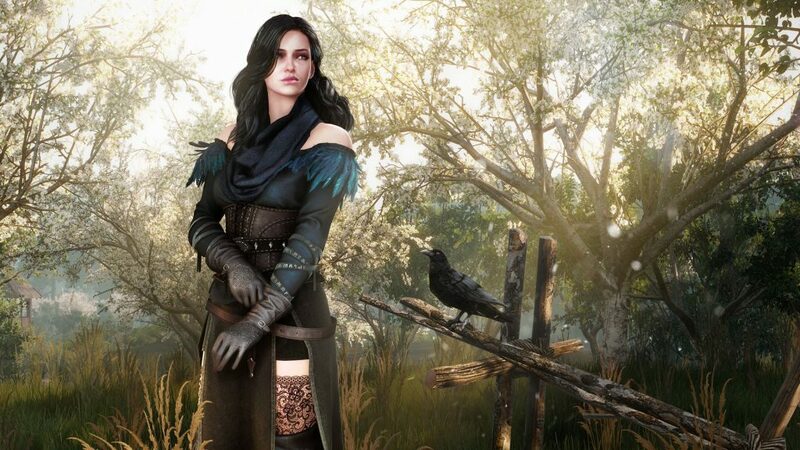 I found myself looking forward to engaging with them and continuing the story, and did not find myself perusing romantic engagements not on a whim but because I had a natural desire to see my Geralt grow as a person and find some sense of harmony in his turbulent life. 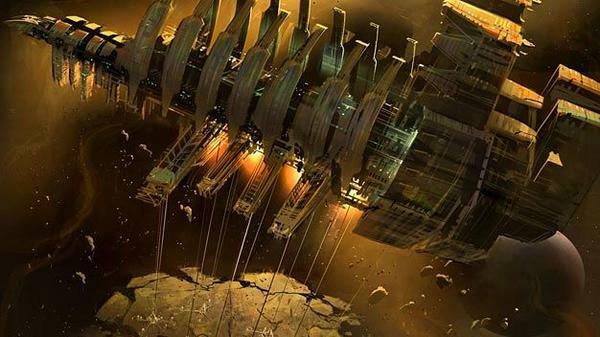 Then there is the writing, the VO, the Lore, the environment design, just… man it’s overwhelming, the content and world. The early 2000s were a dark time in the FPS world. In the days of old, cheating was rampant, as anyone from the original Counter-Strike days can tell you. There is a saying in the anti-cheat world: “Build a better mousetrap, and they will build a better mouse.” The problem, however, was that for a many number of years, no one was even building mouse traps. Enter Punkbuster, a creation of a coalition of angry gaming community people who were tired of the rampant cheating. At the time time, it was a godsend. You, the run-of-the-mill server administrator, could drop this module into your game server, tweak a few settings, and now the mice had a mousetrap to contend it. Was it perfect? No. Was it infallible? Nope. Did it at least help? You betcha! The mice evolved, and so did the mouse trap. Over time the storied tug of war of hacks vs. anti-cheat escalated as they always do, but this option held back the great unwashed masses of many an offender. There were false positives, there were people who would steal others GUIDs (Global Unique ID) and get them banned for fun, and there were other headaches… but it was an opt-in system. A game server admin could elect to turn on or off any part of the system at will, (or the whole system entirely). The cost benefit analysis was up to the server admin and their community to agree upon, so there were few surprises and consequences were manageable. This brings us today… 2016. A far, far cry from the early 2000s. These days, first party anti-cheat systems are on the rise… and they are quite impressive pieces of technology. Blizzard’s “Warden”, Valve’s “VAC”, and so on, have set the standard for first party solutions. These systems outclass Punkbuster in many ways, especially in the false positive category, but most importantly, they are in house. The studio using them, also controls them. This is key! Accountability of the actions (and results) of these systems lie within the same walls as the platform on which they operate. It’s quite easy for Blizzard to go “oh crap, something went sideways for this guy, let’s reverse this ban.” or, as has happened before here at Riot, for a player to be banned for botting, only for our support staff to see clear evidence of an account compromise during that time frame and go “yeah it’s plain as day this wasn’t you” and reverse the ban during account recovery. In 2011, when Battlefield 3 came out (and repeated again with BF4 in 2013), DICE made the curious move to incorporate Punkbuster into the game as a required component. If a Battlefield 3(or 4) server is publicly accessible (meaning, not flagged to private and locked out to most folks), PB *must* be enabled on the server. No exceptions. This wasn’t, to the best of my knowledge, common before now. Some other studios had indeed bundled PB with their game’s dedicated servers, sure, but a forced-on implementation was a new one, at least from my understanding. Now, to be sure, it helped. It kept the game a lot saner than it could have been, that’s for sure! 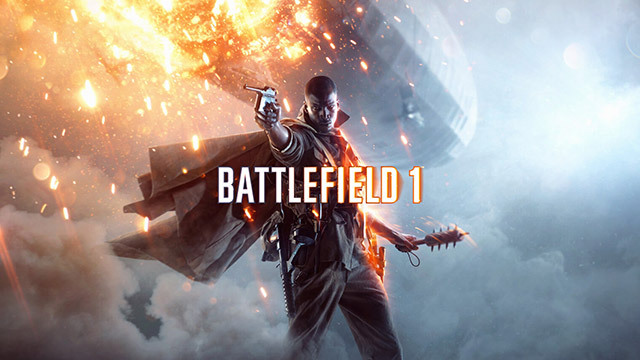 Now, BF3 was one of the first major EA releases to come out in 2011 after the launch of Origin, and as such, was only available on that platform. One of the side effects of this was that your GUID tracked within Battlefield (and consequently PB) is keyed off of your Origin ID. No longer a hash of your computer hardware and game-specific username, this new format essentially “follows” your Origin account wherever it may be logged in, regardless of the computer in question. For a while, when Origin was new, it was a bit behind in some technical areas. Having been around the team during that time, some really tough decisions had to be made about what was required for launch and what could be added down the road. This is a common decision making process at any studio and tech company, to ensure something was there for players in time for some key milestones and dependencies. This meant account security was a bit hit or miss for the first two years due to a lack of 2 Factor Authentication, for example. As a result, in late 2013 or early 2014 (my memory is hazy) there was a rash of account compromises in bulk that were seemingly part of some form of data breach. I, like many people, had my account compromised by (what at least appeared to be) a conglomerate of Russian hackers. This went unnoticed by me for a few months, as no new releases came out to garner my attention and warrant logging into Origin. 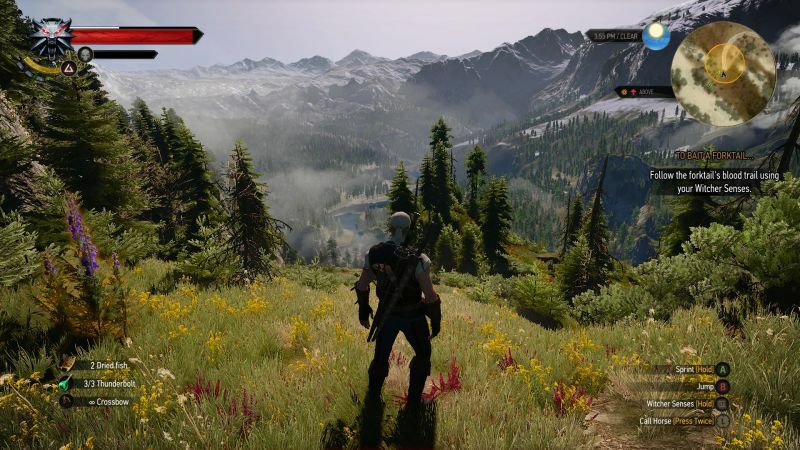 Then, along comes Dragon Age: Inquisition, (SUCH a good game by the way!) and I tried to log in. Uh oh! I went through the account recovery process, turned on the newly established 2FA, and life was good. Then recently, in a wave of nostalgia with friends, I fired up Battlefield 3. Imagine my shock when I find out that every server I connect to instantly kicks me. Reading through the logs on a server I had control over, I come to find out my GUID is on the Punkbuster master ban list, and was added to it in early 2014! This ban extends to not only BF3, but *ANY* game that leverage Punkbuster who’s authentication methods stem from Origin. (IE all Dice games). So, this brings me to the point of this post: EA/Origin, by way of DICE, has turned over the keys to the kingdom for account bans for a subset of games to Punkbuster, a community controlled system. This third party, with no accountability or liability to EA, has the ability to say “you are hereby banned from all Origin games using PB” (which is this case is all DICE titles), because We Say So. How is it, that a multi-million dollar publisher thinks it is a player-friendly, pro-consumer policy to say “you know what, let’s allow this other company whom we have no influence over to unilaterally ban our players, with no avenue for recourse by them or even ourselves.” Seriously. How does this make sense to anyone? If Battlefield 1 decides to ship with Punkbuster support, my account will be locked out of playing in any public online servers because of an account compromise that was beyond my control. Why on earth would I pay money for that experience? Cheating is bad. It needs to be guarded against… but why can’t Dice/EA/Origin, make an in-house solution instead? One that they can have oversight on? Blizzard does it. Valve does it. Riot does it. Tons of studios do it. You are telling me EA thinks this is a better plan? Please. Edit – 5/17/16 @ 10:23am: Curiously enough, when I woke up this morning I discovered my GUID was no longer on the master ban list. How it was removed I do not know, and I while I am grateful I can play again, it doesn’t really change how I feel about this situation, or the intent behind my post. Still, I am grateful to whomever looked me up and removed it. 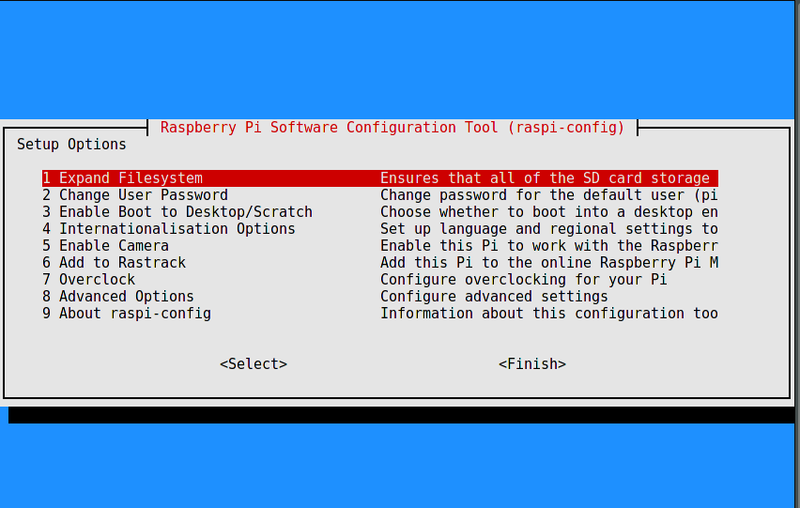 RetroPie – Quick and easy rundown on your own Pi based Retro console! 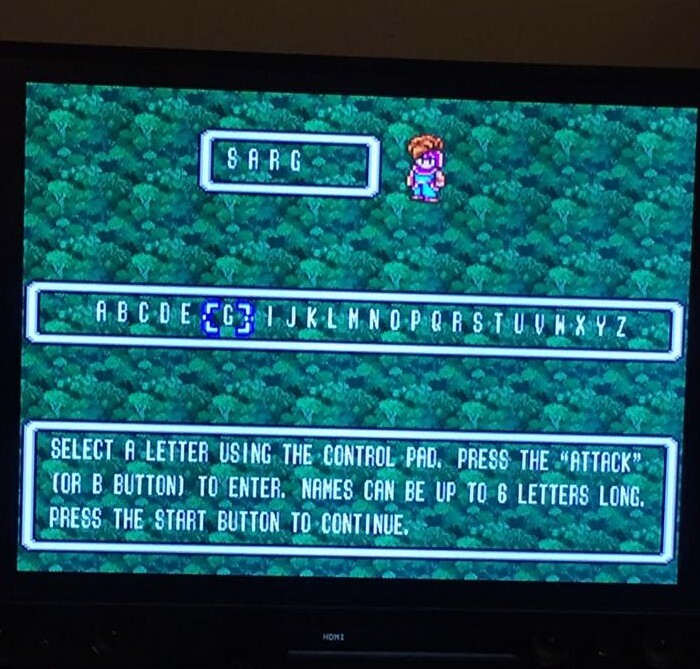 I recently made a facebook post about setting up my RetroPie, and it spawned a lot of questions from folks on how I did it, how hard was it, etc. I figured if I just made a rundown on here about the whole process, it would be much easier to link to it than to repeatedly regurgitate the info over and over again. After snapping it all together, the card already has Raspbian, the custom Pi-friendly flavor of Ubuntu, and you’re technically ready to go to setup RetroPie the “hard way”. 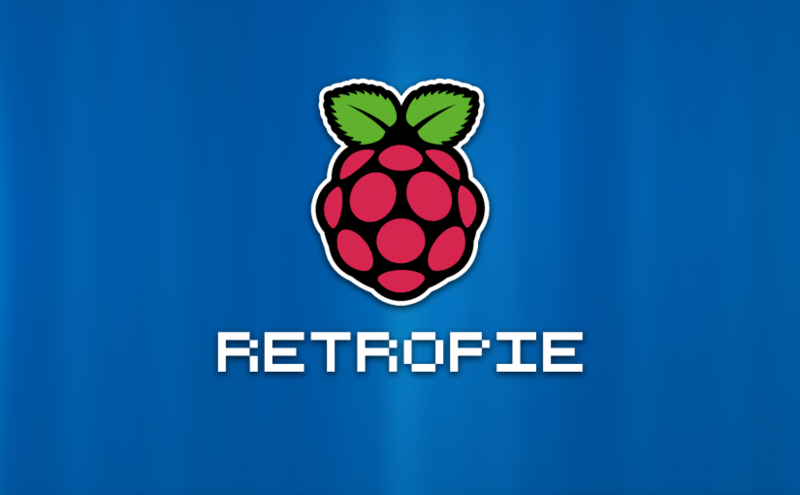 To make life easier however, I just downloaded the latest RetroPie image off their repo over at github, as it has a Raspbian install with all the RetroPie components as well as the slick UI called EmulationStation ready to go. Once you image the file to your micro SD card with the tool of your choice (I just used the tools native to my Macbook Pro) you simply boot it up with an Xbox 360 wired controller plugged in, while connected to your TV, and you’re set! It really is THAT easy! It will auto boot right into EmulationStation, calibrate your controller, and then load right in. There are however a few extra steps to get the very most out of it. 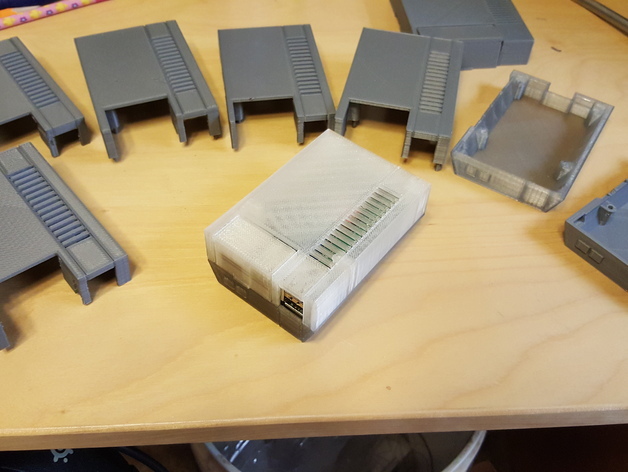 These are all covered step by step in the RetroPie how-to, but essentially it’s just a matter of going through the menu and expanding your file system so that the install sees the max SD card space available, and configuring your WiFi to remove the need for an ethernet cable. 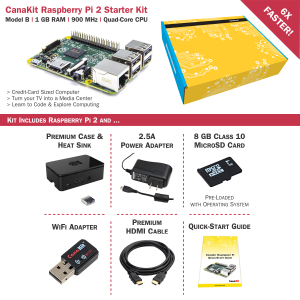 To get ROMs onto your Pi, there are a few options available to you. The Pi will show up as a network share, and you can just drop the ROM files directly into the folder for the relevant console emulator from your PC/Mac. Alternatively, you can plug a blank USB thumb drive into the console and give it a few seconds to sync. Once done, you can pull it back out and place it into any PC/Mac you want, and you’ll now see that there is a new folder tree, named for each emulator platform. By dropping ROMs into the right folders and plugging it back into the RetroPi, it will automatically synchronize the folders with your Pi each time you do so. It’s handy, but I personally just stuck to dropping files into the network shares. That’s really all there is to the basics. There’s a lot more customization and such you can do, but it’s sort of beyond the rundown I intended to provide here. This is more of a quick and dirty recap for my friends than meant to be an all-inclusive how-to for the internet at large, but there are TONS of other resources out there if you need more info. 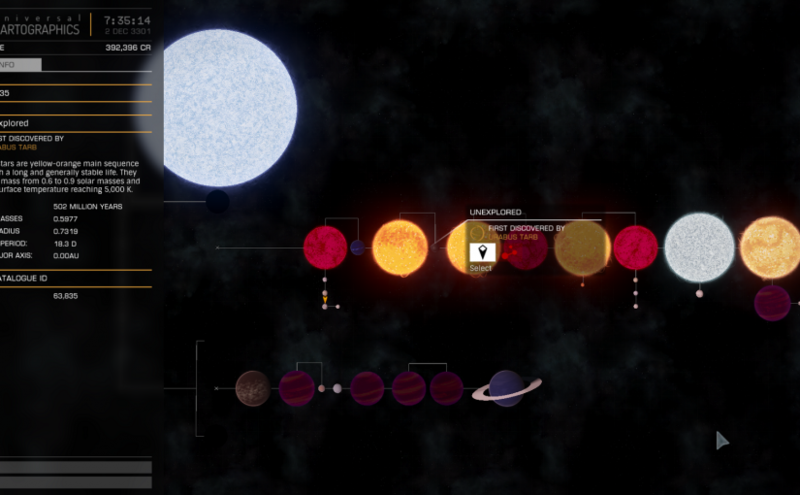 Was poking around last night and found a gorgeous blue star. Rukbat A to be precise. Popping to the outside camera, and taking a high def screenshot (which you can only do in Solo mode, mind you) resulted in something pretty awesome. I’m going to have to start doing this more often! 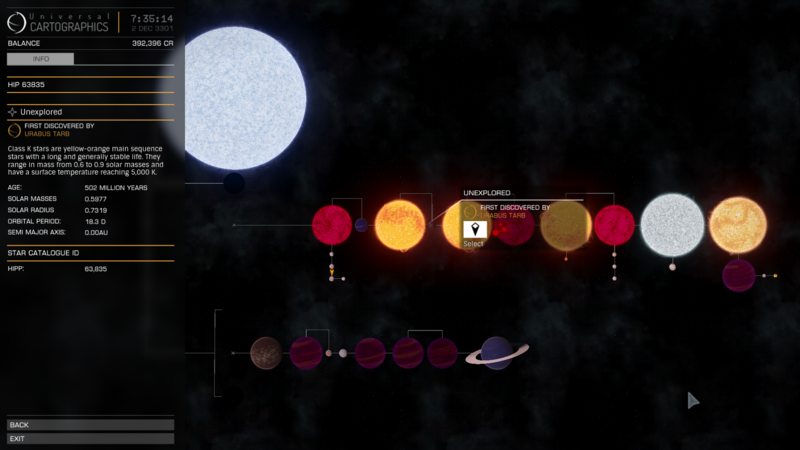 Do be careful if you go poking around this system to see it for yourself however! 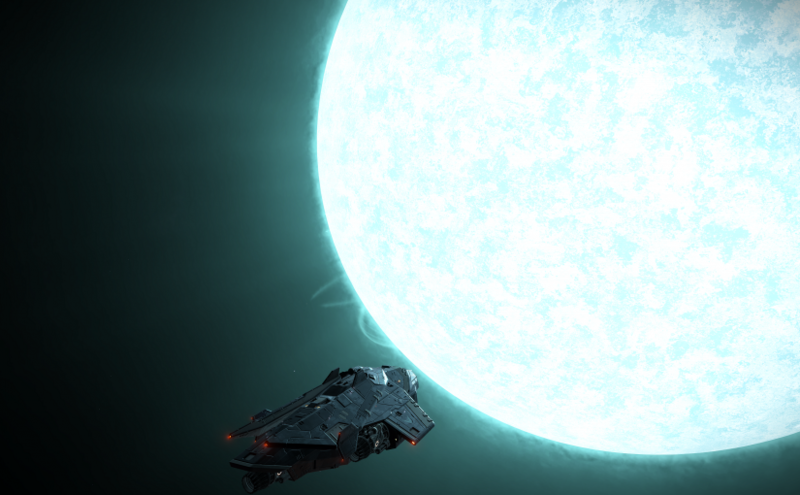 Rukbat C is an equally impressive greenish-white star, but while on the way to it you might get unexpectedly yanked from supercruise without warning for getting too close to it’s binary partner Rukbat B, a Neutron Star. It never looks bigger than the background stars but it’s there, and Neutrons are serious business with a massive sphere of influence on your ship! Well, back down the rabbit hole we go! Last year around this time I got pretty hard into Elite: Dangerous, but around March due to work and other things I sorta fell out a bit.. and as most of you know once you get too far out of a game it’s hard to get back in. Flash forward to now, and they’ve announced a new expansion, Horizons, which allows you to LAND ON FREAKING PLANETS! Between this, and the pending launch of the retail version of an Oculus (which I dabbled with the DK2 with in Elite, HOLY CRAP!) I figured it was time to get back in. I dusted off my X-55 H.O.T.A.S (literally), patched up, and got back into the awesome. I tend to prefer to spend most of my time exploring deep space (and soon making the 28Kylie trip to Sagittarius A*) and have also contemplated joining up with the Fuel Rats potentially as well. If anyone wants to follow along, I’ve got a CMDR’s log going over at Inara.cz where you can see some of my travel logs, my personal fleet, and some major accomplishments like my first trip ever to a Black Hole system. I had a lot of fun building my SC2 Battlecruiser. When I was 5-12 ish in age, as much time as I spend now playing video games, I spent then building with Legos. Now with the advent of the various Lego creation software, it’s even quicker and easier to prototype things as well! I’ve come up with a project that I am really digging the idea for, I just need to flesh it out more. Here is the deal. I really want to build a 3 to 4 foot model of the USG Ishimura from Deadspace. The problem is, a model of that size will cost roughly $800 to $1200 in Lego parts alone. So I have decided to take it a step further. What if I was to setup a KickStarter fund? Crowd source the money, and then turn around and build it. The entire process I would document and record, making an amazing time lapse of the project as it’s built over (presumably) a week or two. When completed, I hope to have an awesome video that I can then post it on youtube and set it up for ad revenue. I would then throw the model up on auction, taking the proceeds from it, the video, and any left over KickStarter money and donate it all to the Child’s Play charity for the 2012 season. What do you guys think? Before *anything* happens though, I need to roll up my sleeves and flesh out a solid design plan in one of the common lego design tools. My goal is to have something up by time I return from the UK at the end of Jan so I can start raising the funding then! So I made a little project this past Saturday. I came up with the idea at Blizzcon when I picked up the Limited Edition MegaBlocks Battlecruiser kit, but have been putting it off since I got back. I finally had the time to sit down and work on it this weekend, and got everything in place for what I thought was going to be a 2-3 hour project. 6 hours later at 1:30 am in the morning I was finally done however. Feast your eyes on the fruits of my labor, my best time lapse project yet! So Skyrim. Wow. I won’t go into a lengthy expose into why it is so amazing right now, I’ll save that for another post when I have more time to gush like a rabid fanboy. Let’s talk Dragons. There are specific dragons throughout the game in certain locations, some even have names. Then there is an infinite number of randomly generated ones that will just drop out of no where and jump you from the clouds… and I seem to see them a lot. I’ve decided to start fraps-ing the encounters because sometimes they end up a bit humorous. Case in point, the video I just uploaded to youtube, check it out! Floating mammoths, basejumping into dragon lairs, nearly dying from my own stupidity and more! Watch as I get jumped by a dragon while minding my own business in a field, and when I tackle a Blood Dragon to learn the power word he is guarding! Also be sure to check out the outtake at the end, where I learned how risky friendly-fire can be when I recruit a pack of Mammoths to help me fight a Dragon! So this weekend is wondercon, the San Francisco branch of Comic Con. The one thing I was more excited about than anything else (even hot girls in spandex outfits!) was the chance to really put my 3DS’s StreetPass through its paces. I suspected there would be a healthy dose of 3DS owners there, and I was right! I have to say, Nintendo really improved on the whole peer to peer encounter thing that they first tried with the original DS. I really liked it on the old system, but it was fairly impractical. You had to have the game you wanted to enable it on loaded up, at a specific screen, and then put to sleep in that mode. A lot of finagling had to take place to get things ready and you can only enact it with one game at a time. With the 3DS the biggest improvement, to me at least, was that you can enable streetpass for multiple games simultaneously even if the game isn’t even in your unit at the time. It’s always on all the time, whether your system is sleeping or actively gaming. I threw my 3DS in my messenger bag on sleep mode with both SSFIV and the normal Mii StreetPass enabled, and headed down to the event. I learned a few things from this little experiment. Firstly, if you are out at an event where you expect a LOT of activity, like Wondercon or PAX or E3, check your system often. Each type of StreetPass (Mii, SSFIV, etc) seems to have a 10-encounter limit per title. Once you max out, it stops accepting any new encounters until you clear our your queue. If you don’t load it up and clean it out, you might miss out on a lot of activity. Secondly, you can only use Miis you have encountered for the mini RPG or the Puzzle game if no one new has arrived yet to “push them off” the list. In my case, I acknowledged the 10 new visitors, and then closed the unit and went about my business, completely missing out on the puzzle pieces they had and the fights they could have done for me. Both of these issues I am sure have perfectly logical technical design reasons/limitations behind their implementation, and I am ok with them now that I understand them, just wish I had known it sooner. (Then again I never bothered to thumb through that massive King James Bible sized manual so the fault is my own really.) Finally, in the case of Super Street Fighter IV, those mini figure battles have to be processed in the Log in order to accumulate the points earned. Sadly there is no way to speed through it, and sitting down and watching through all those battles is fairly time consuming and annoying. Fortunately though you can let up to 20 of them sit in your log before it fills up and you need to clear some out. All in all, this weekend totally made owning a 3DS right out the gate all the more enjoyable. I was thinking all week how awesome StreetPass would be come E3 or PAX, not at all thinking about Wondercon. I’m glad I got to experience this now, as to get a better idea for how I plan to approach those other events this year once I have a fair amount of various games loaded up for StreetPassing, so as not to miss out on anything awesome. Most importantly, I want to point out that at the end of the day, after logging 30 or so SSFIV matches (and watching them all) and about 50 Mii exchanges (and clearing that queue 4 or 5 times) I ended the day with about 50% battery life. Considering how fast this thing drains, and how comparatively crappy its over all battery life is, thats fairly reassuring.